Judge Charlie Baird abused his discretion when he didn't recuse himself from considering a motion challenging his authority to conduct a court of inquiry in the Cameron Todd Willingham case, according to a ruling issued today. Judge Charlie Baird abused his discretion when he did not recuse himself from considering a motion that challenged his authority to conduct a court of inquiry to examine whether Cameron Todd Willingham was wrongfully convicted and executed, according to a ruling issued today by the 3rd Court of Appeals in Austin. Baird was set in October to decide on a request to convene a court of inquiry to investigate whether the Corsicana father was wrongfully convicted of setting a fire that killed his three daughters. But Navarro County prosecutor R. Lowell Thompson requested that Baird recuse himself, arguing that the judge's previous ruling on the Willingham case and his reputation as a death penalty opponent called into question his impartiality. 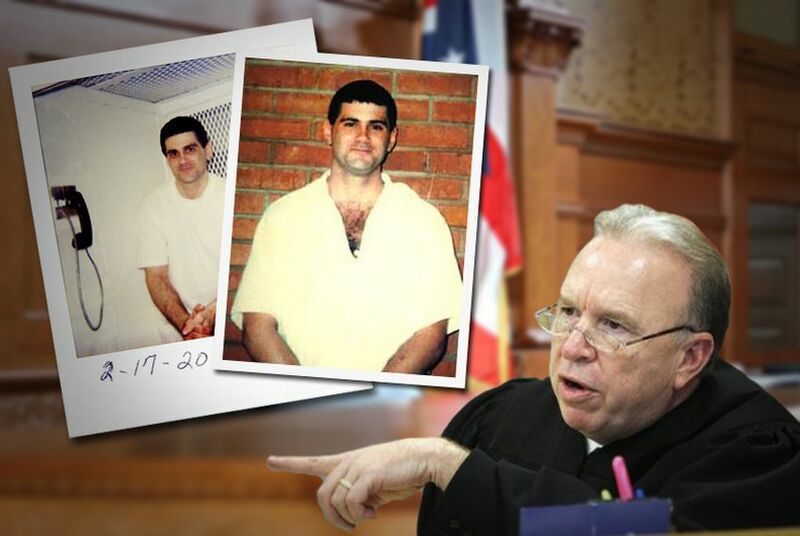 Baird voted in 1995, when he was on the Court of Criminal Appeals, to reaffirm Willingham's death sentence. Baird denied Thompson's motion and continued the hearing, but the appeals court stayed the proceedings before the judge could issue a ruling on whether a court of inquiry was warranted in Willingham's case. The three-judge panel today ruled that in response to Thompson's motion, Baird should have either recused himself or referred the motion to the presiding judge of the administrative judicial district. The court granted Thompson's motion to recuse Baird and postponed the court of inquiry proceedings until the judge complies with the motion.